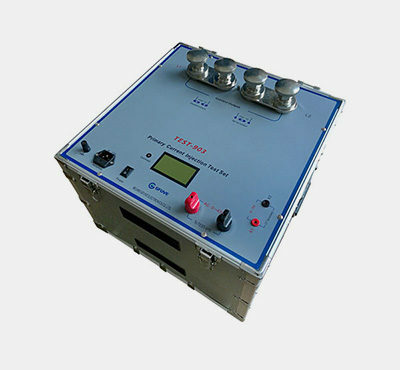 It is mainly used for field testing of P class CT and PT. 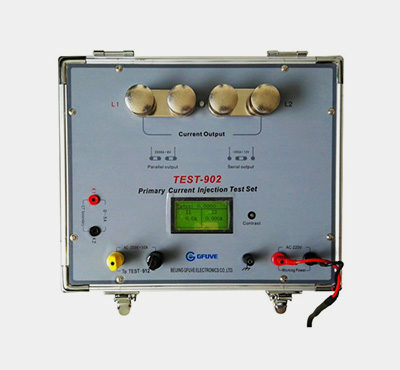 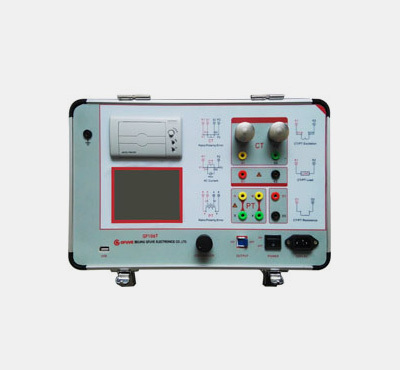 The test items mainly include excitation characteristic, transformation ratio, polarity, degauss, 5% and 10% error curves, secondary circuit check, withstand test of power frequency alternating current and secondary load. 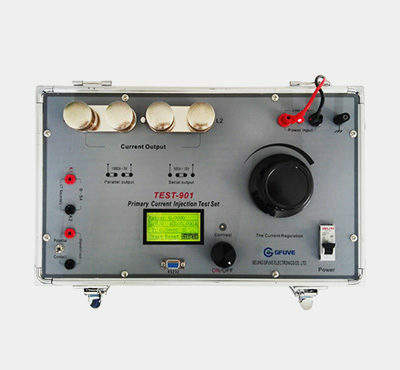 Adopting LCD, self-equipped mini type printer supporting field printing; supporting to use USB flash disk to dump data, with simple and convenient operation.